Our June movie is the second film by Canadian couple Grant and Jen. If you saw their first film ‘Clean Bin Project’, then you wont want to miss this. It’s now all about food waste, and it looks brilliant. Come join us, all welcome! “We all love food. As a society, we devour countless cooking shows, culinary magazines and foodie blogs. So how could we possibly be throwing nearly 50% of it in the trash? 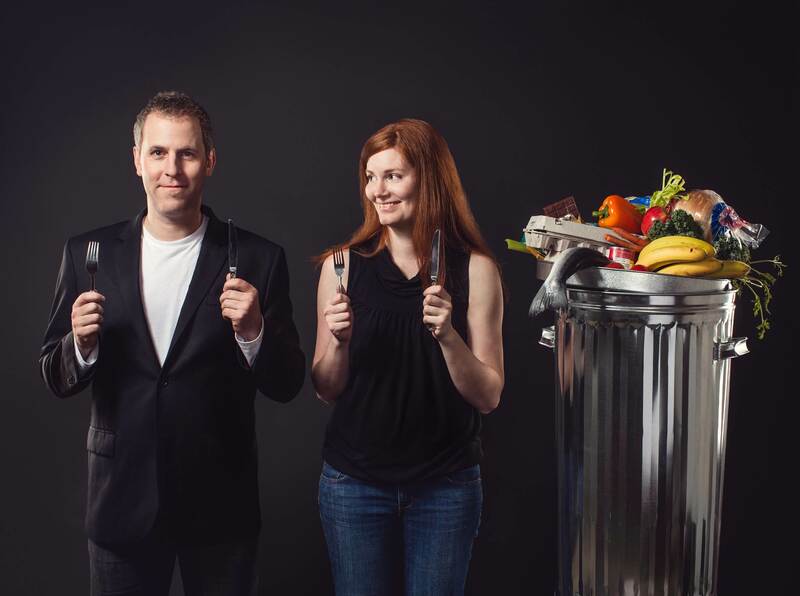 Filmmakers and food lovers Jen and Grant dive into the issue of waste from farm, through retail, all the way to the back of their own fridge. After catching a glimpse of the billions of dollars of good food that is tossed each year in North America, they pledge to quit grocery shopping and survive only on discarded food. What they find is truly shocking.” IMDB score 7.8/10. 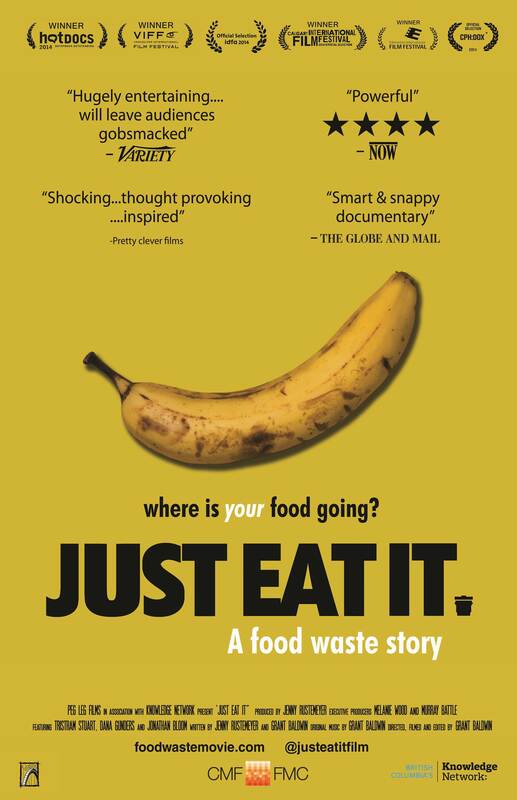 This entry was posted in Event, Food, Movies and tagged Community movie night, Environmental doco, Environmental films. Bookmark the permalink.